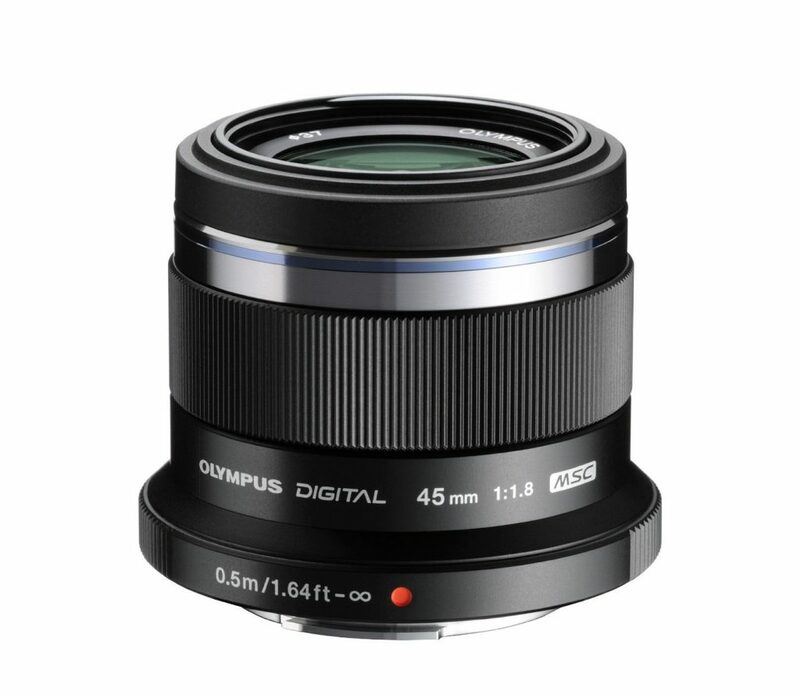 The Olympus M.ZUIKO Digital ED 45mm f/1.8 lens for Olympus and Panasonic Micro 4/3 cameras is a great choice for portraits and low light. Field of view on MFT is equivalent to 90mm on a full-frame camera. Bokeh at f/1.8 is impressive, especially for a lens so small. The 45mm lens is an ideal companion to cameras like the Panasonic GH4. It’s also compatible with the Zenmuse X5 camera and other micro four-thirds mounts. Autofocus is nearly silent. The lens is sharp throughout. Aperture and focus are controlled electronically by the camera. The lens has 37mm front threads.